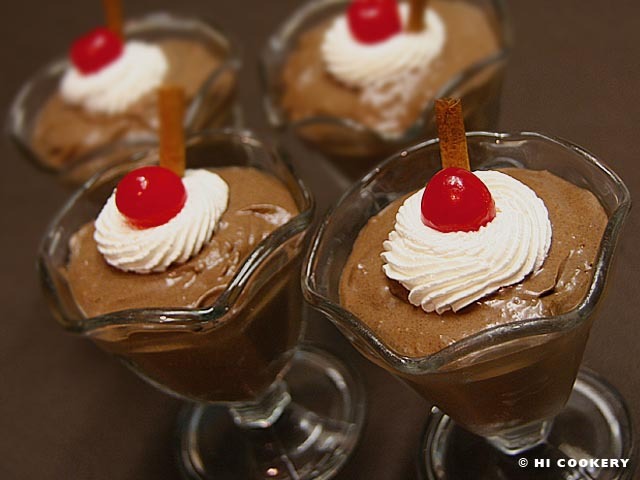 Chocolate pudding is a childhood treat that is readily available in plastic cups or easily made with milk and a mix. For a gourmet and grown-up version, we cooked homemade chocolate pudding with a tablet of Mexican drinking chocolate and vainilla (both ingredients have a hint of cinnamon). For a south-of-the-border style sweet snack, prepare pudín de chocolate for National Chocolate Pudding Day. Grate the tablet of Mexican drinking chocolate into a sand-like consistency. 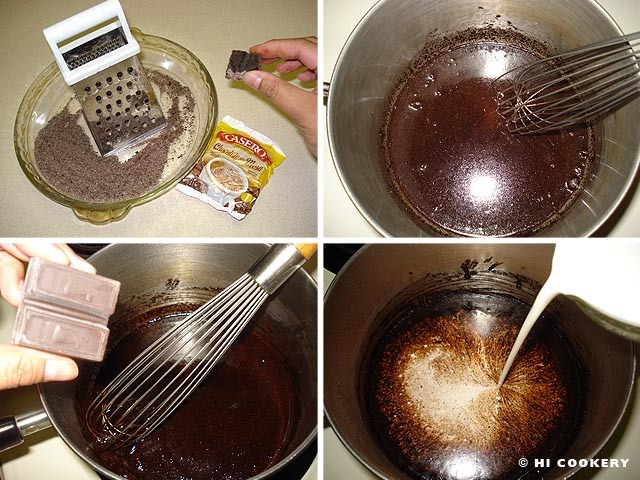 In a saucepan, stir the water with the grated chocolate, salt, cinnamon, nutmeg and chili powder. Bring to a boil, stirring constantly until well mixed. Lower the heat and add an ounce of chocolate to melt. Stir in the cream. Make a paste with the cornstarch and milk, then pour into the saucepan. Gently stir until thickened. Mix in the vainilla. 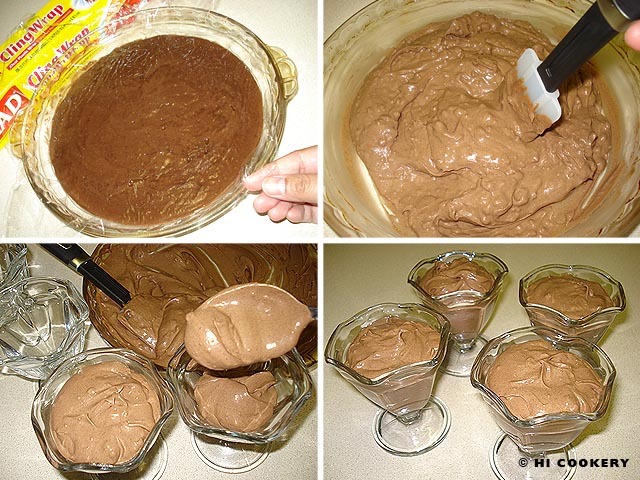 Pour into a shallow bowl or container and spread the pudding evenly. Cover the top with a plastic film wrap to avoid any skin forming over the pudding. Chill in the refrigerator and leave it to set for two or more hours. After the pudding has chilled and set, remove the plastic cover and stir vigorously or strain to remove any lumps. Spoon the smooth pudding into dessert cups. Garnish with whipped cream and cinnamon. The grated tablet of Mexican drinking chocolate yields a little over ½ cup of sand-like consistency. 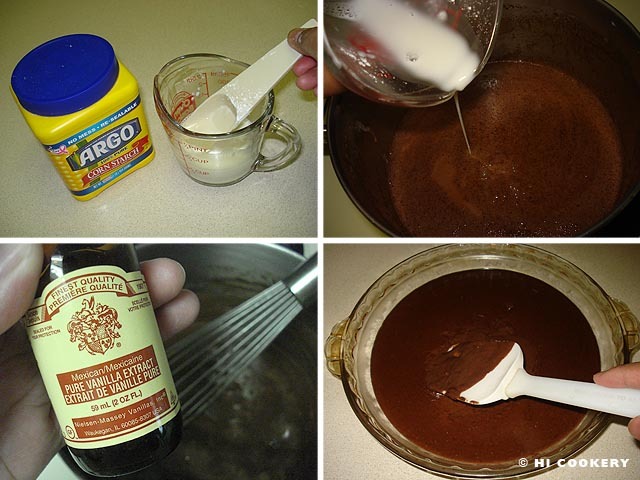 Search our blog for other recipe posts using tablets of Mexican drinking chocolate as an ingredient.